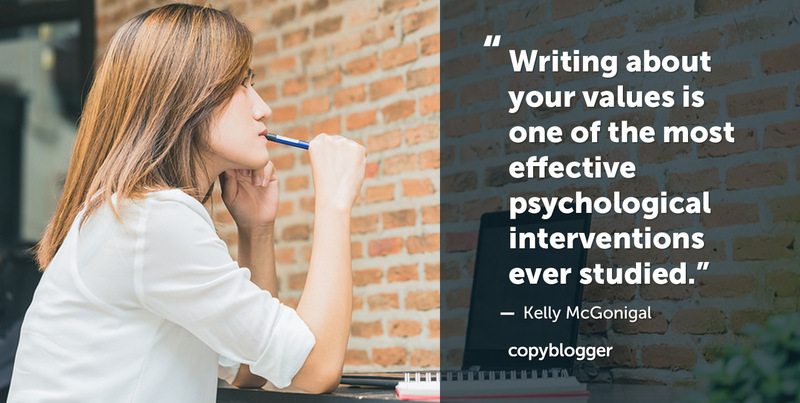 We often write about big, strategic changes you can make to give your writing more power. But this week, we went micro. The posts offered 12 simple hacks that can have an outsized impact compared with the effort involved. 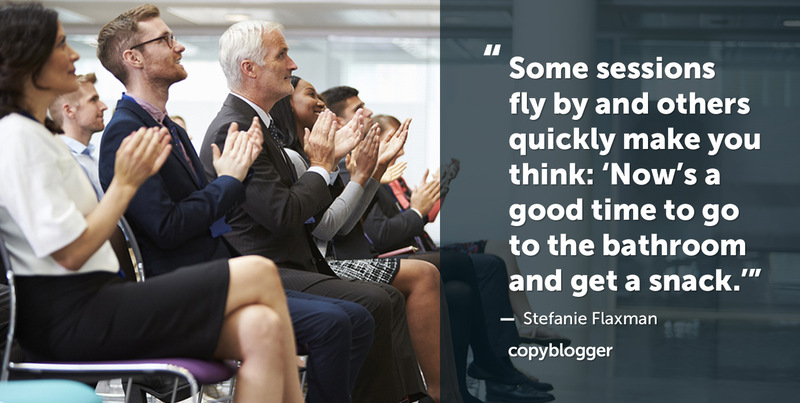 On Monday, Stefanie built on her post last week about writing strong introductions. This week, she proposed three ways you can stimulate your audience’s interest so they want to keep reading. Try them in your next three pieces of content and see how they can improve your engagement and readability. 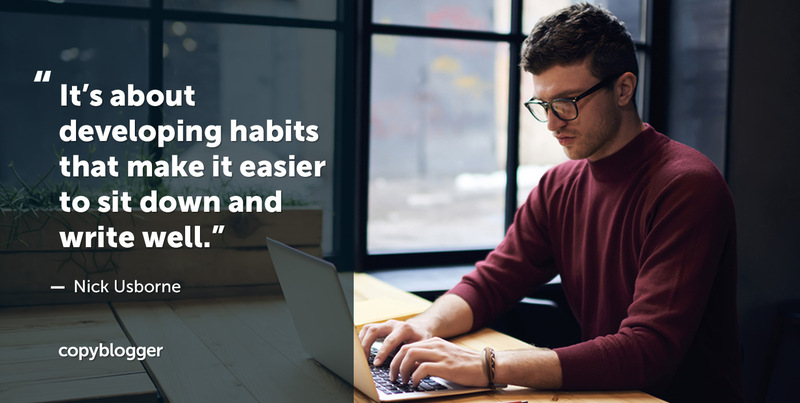 On Tuesday, Nick Usborne talked about five habits we can strengthen that make it easier to sit down every day and write well. They range from the very simple (don’t get too perfectionistic about your headline before the piece is written) to the profound (listen to that small voice in your head that says, this isn’t right yet). And on Wednesday, I shared one simple exercise you can do that has multiple profound benefits — and then three specific sets of problems you can address with this single tweak. 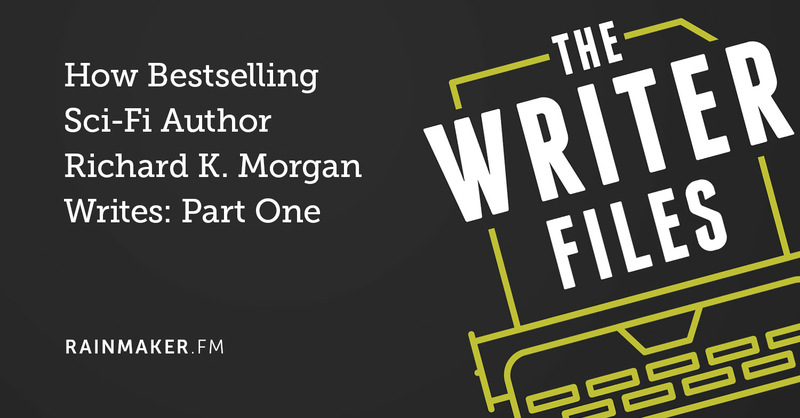 On The Writer Files, you’ll find Part One of Kelton Reid’s conversation with sci-fi author Richard K. Morgan about his journey from English tutor to bestseller. By the way, to give you an early heads up: Next week is Thanksgiving in the U.S., and in accordance with time-honored tradition, that means we just might be offering you some special discounts.